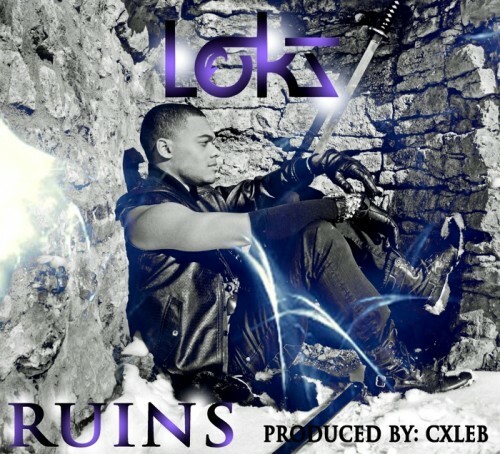 We Have Lokz with a new track called Ruins. One of the best singers to come out of TO. Ever new song he drops is just better and better. Please take it in and also his Thght Process Q & A is below. Lokz-At the moment I don’t think anything can beat me opening for Drake (and every other big artist who was there) at the first OVOFest, but that’s just the beginning. Lokz-As time has passed, I’ve learned that it’s better to show as little attention as possible to your haters and to just let your accomplishments speak for you because that in itself pisses them off and shows that there is no reason they should even be hating on you.